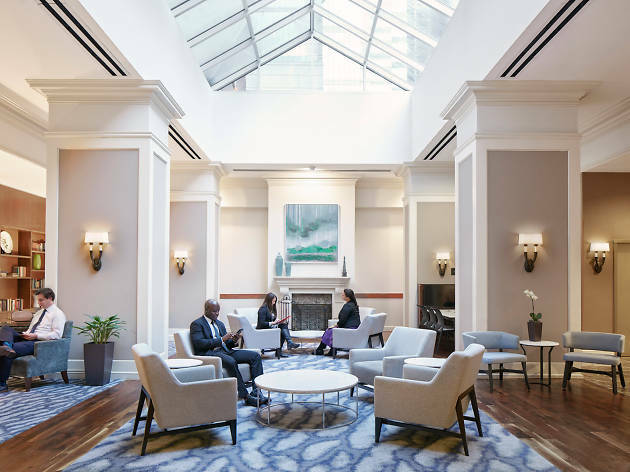 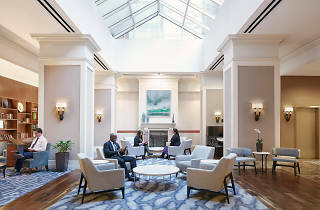 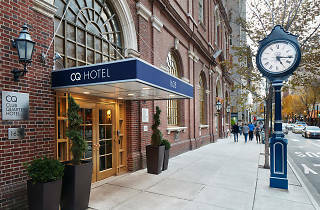 Philadelphia is a home-away-from-home for many business travelers and the Club Quarters Hotel offers a comfortable space to hang your hat after a long day at the office. 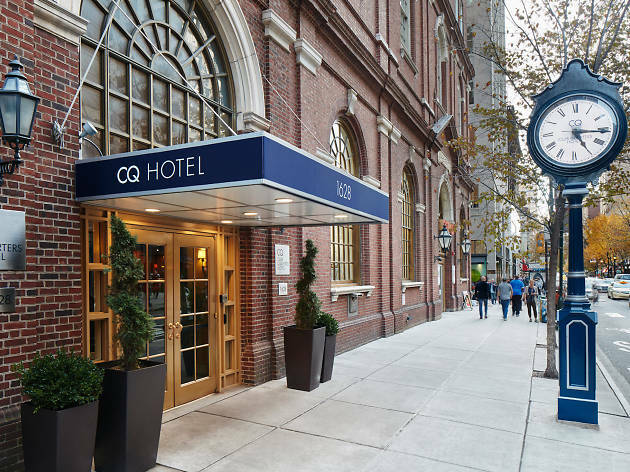 The 275-room hotel opened in 1999 and is located right in Center City, within walking distance of offices, restaurants, local public transportation and other attractions. 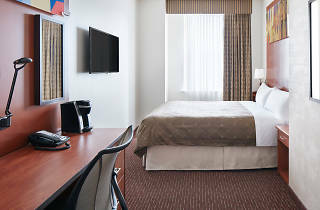 Mostly catering to those in town for business, the hotel offers ultra-fast wi-fi, loaner iPads and extended-stay studio apartments. 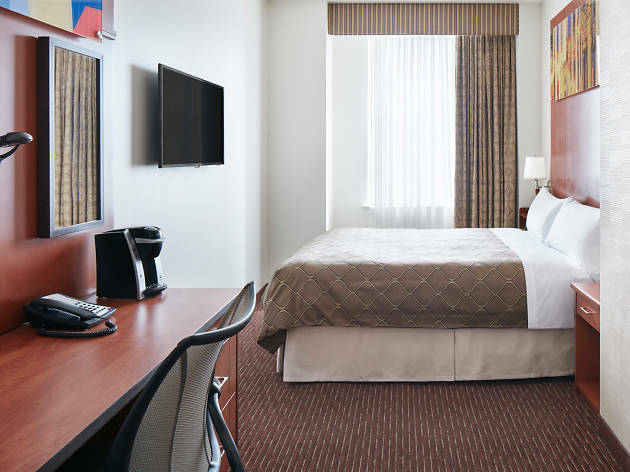 Indulge in world-class fare at Davio’s Northern Italian Steakhouse before taking a stroll over to Reading Terminal Market for a cone of Bassett’s ice cream.